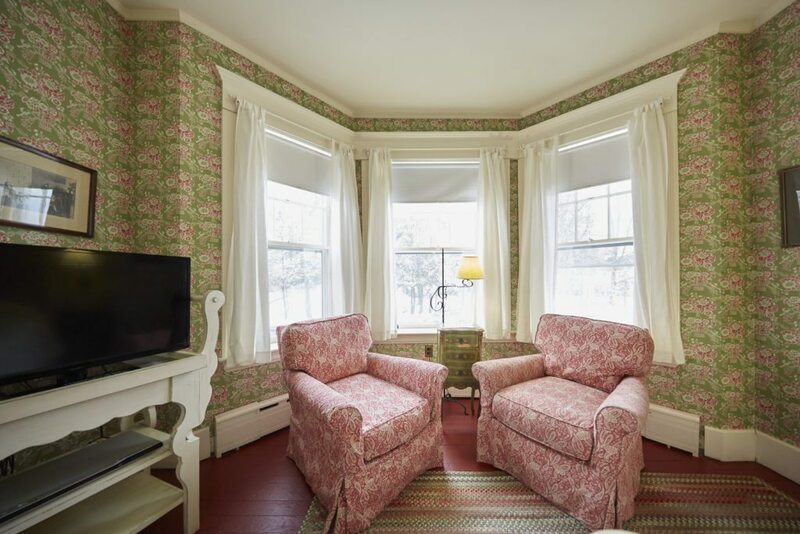 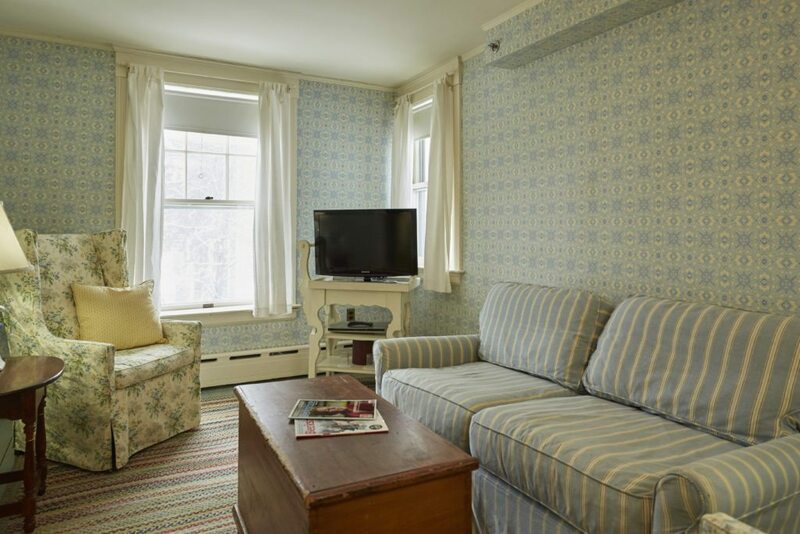 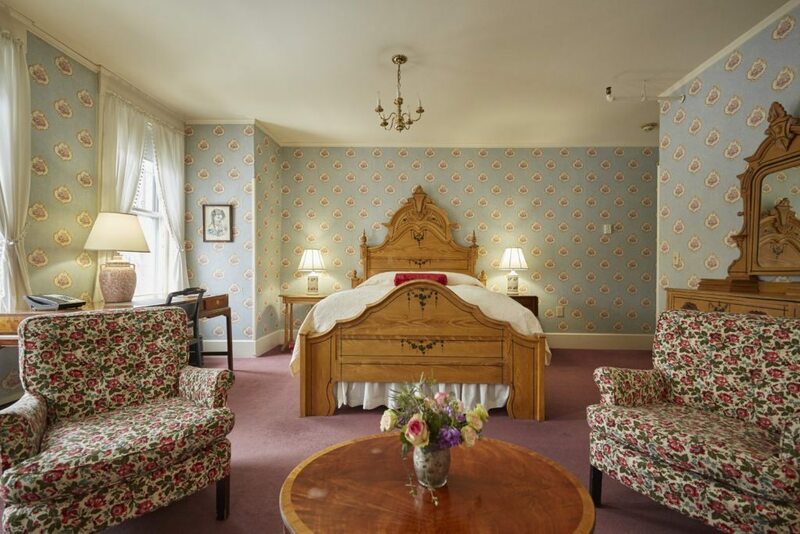 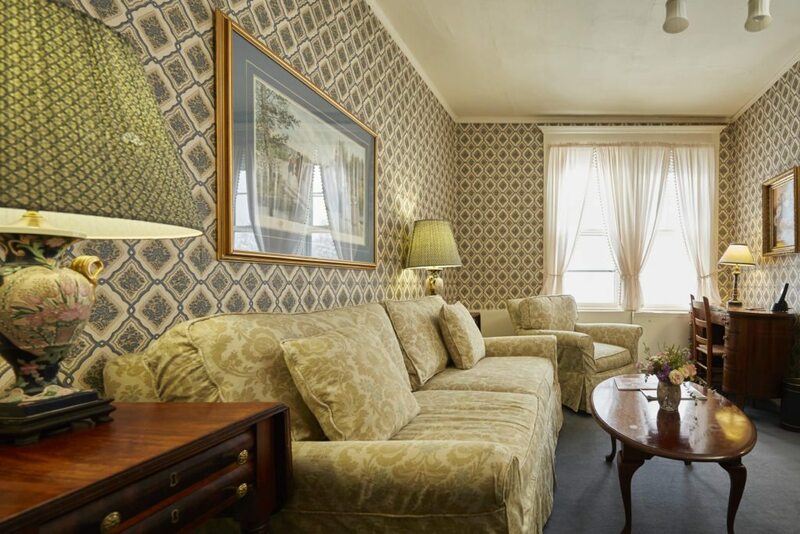 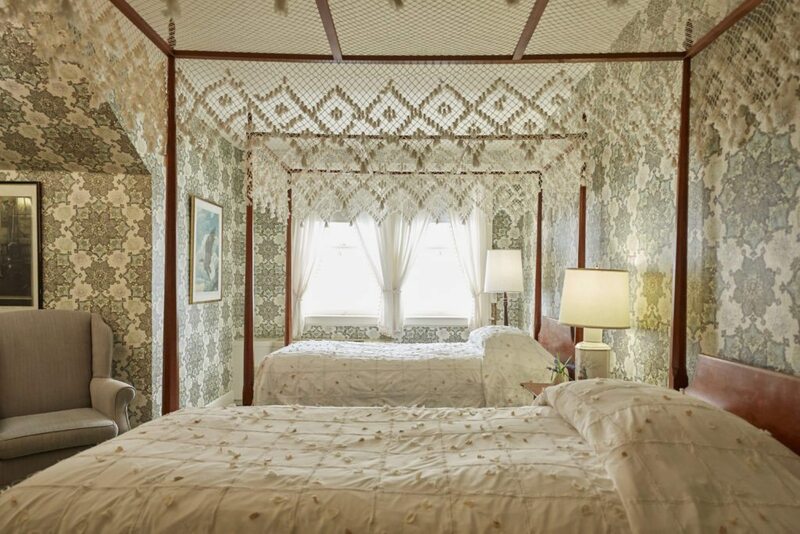 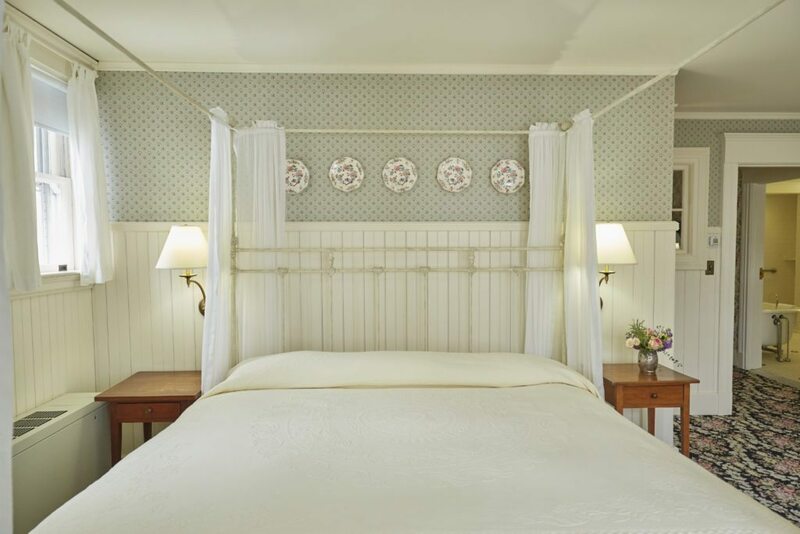 A wide variety of individually decorated rooms and suites can be found in the Inn, each with its own character and charm. 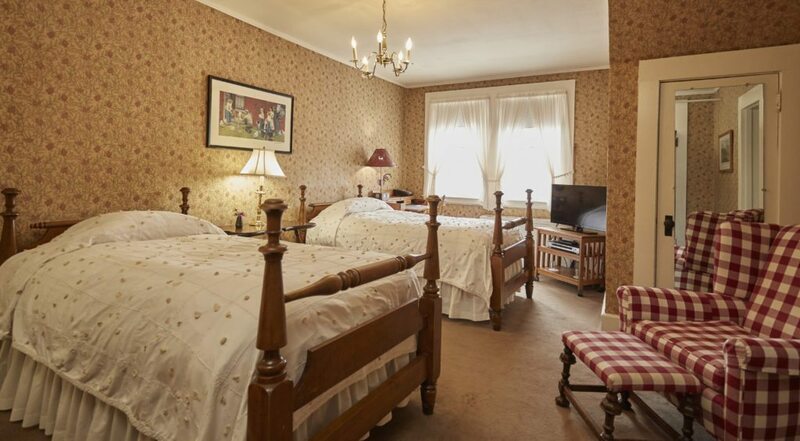 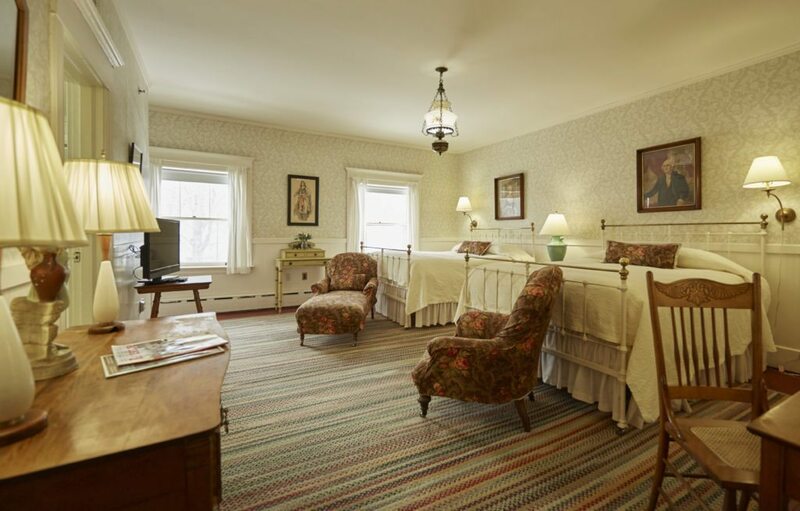 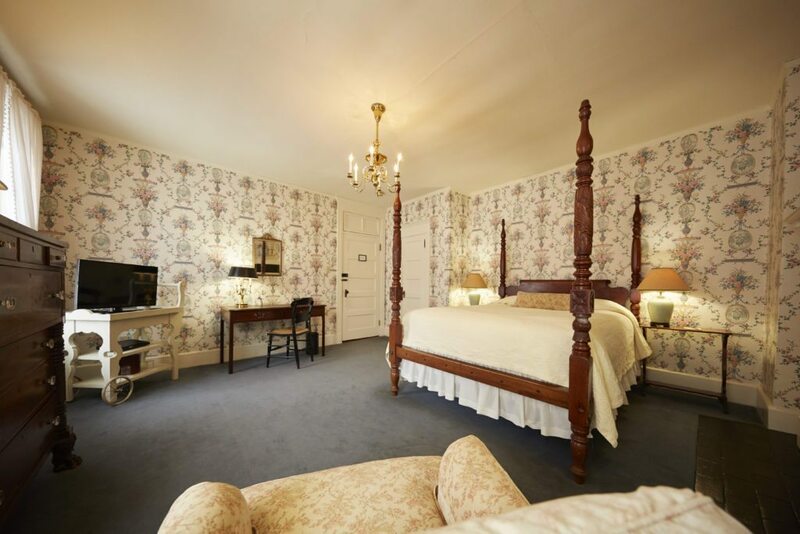 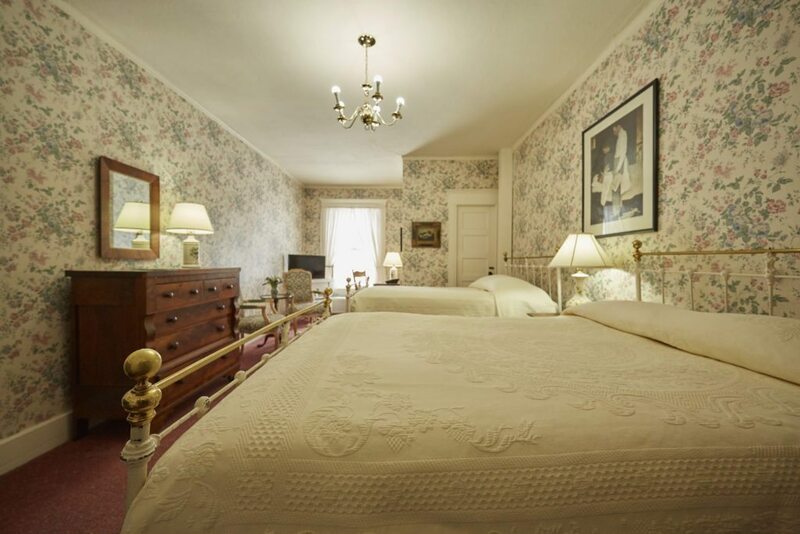 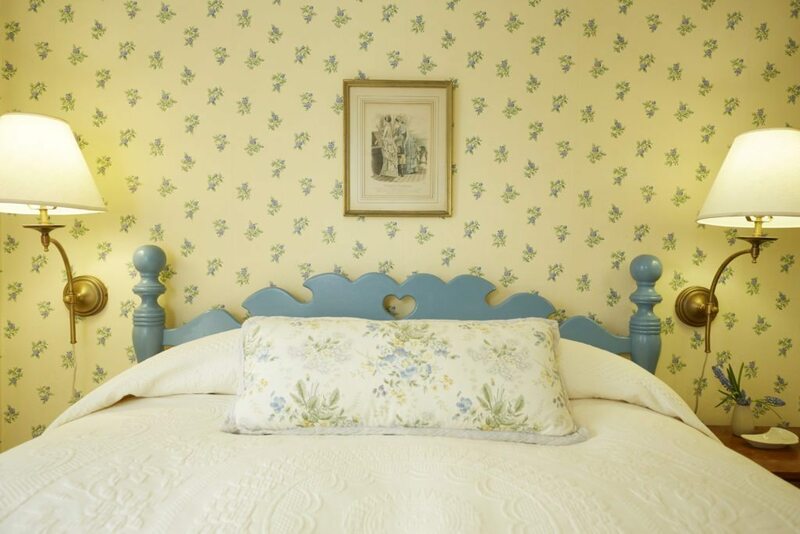 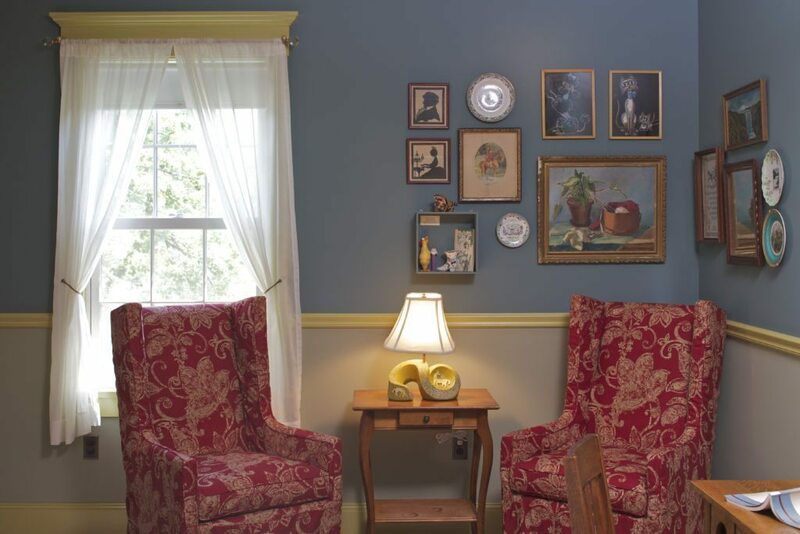 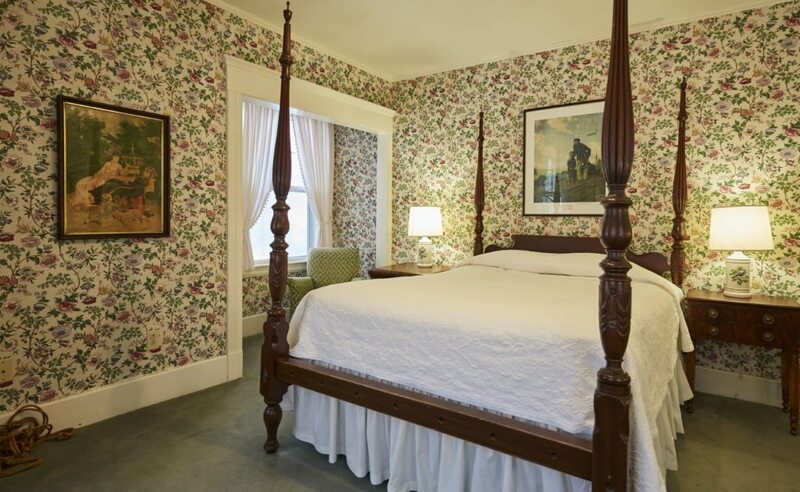 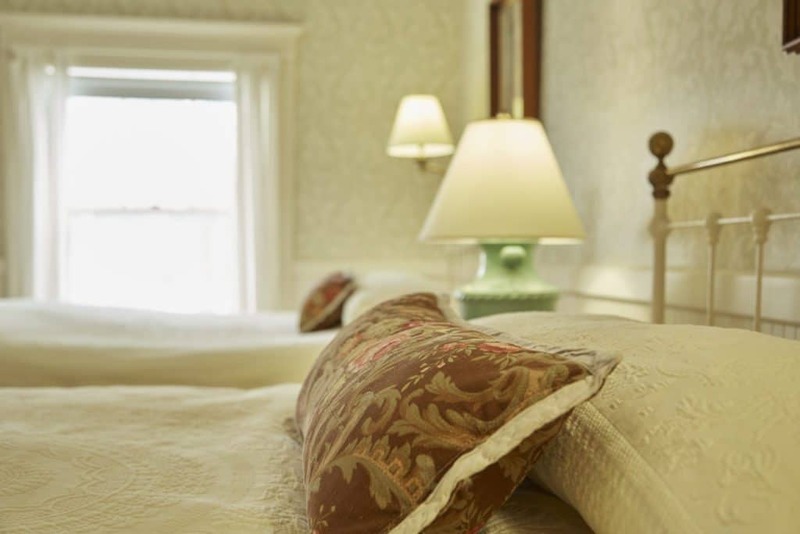 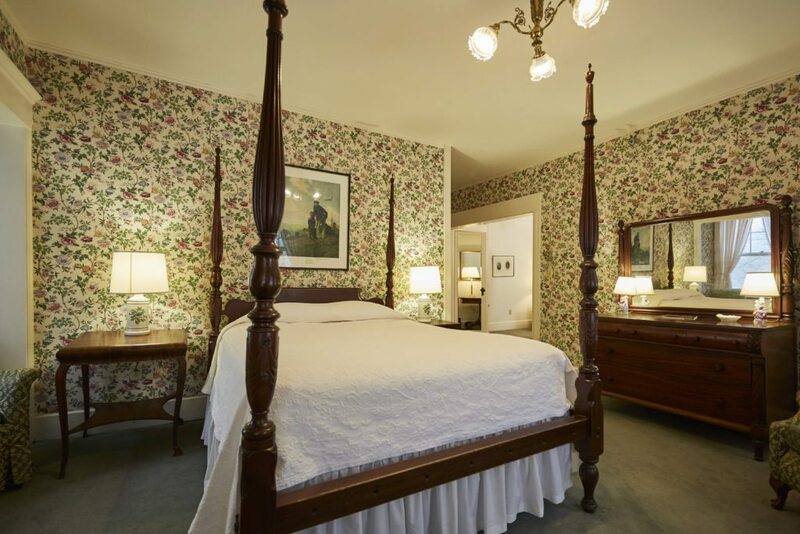 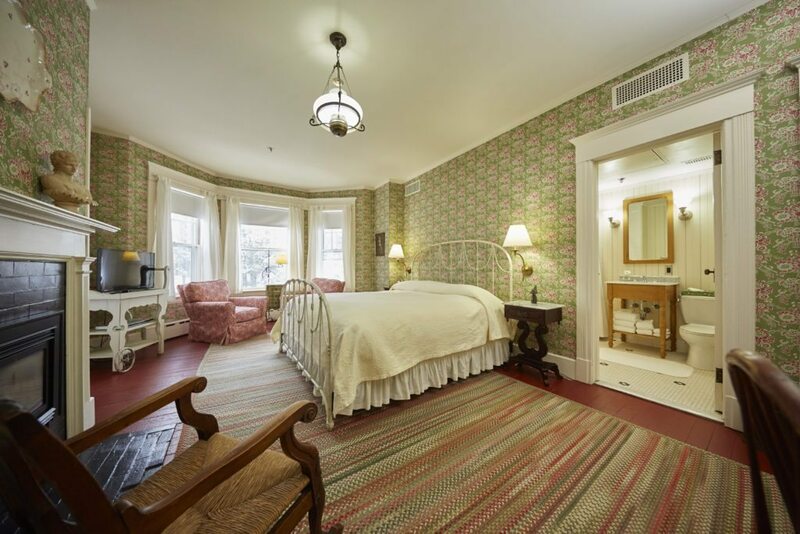 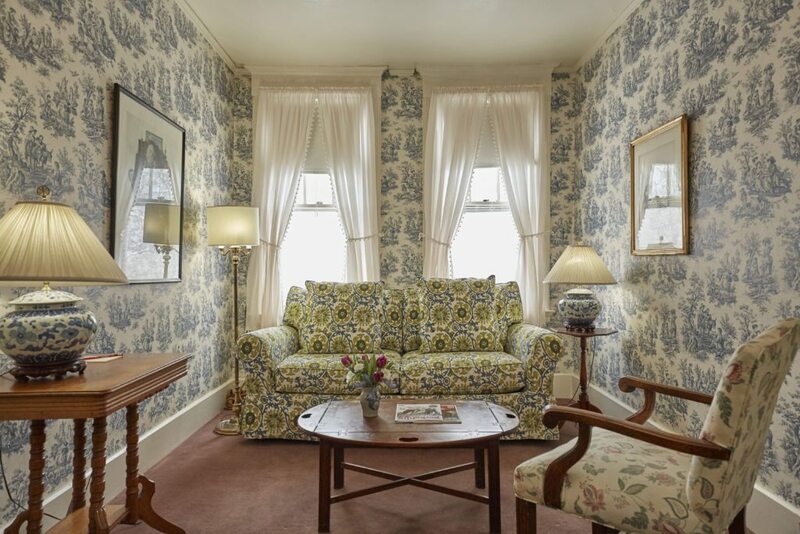 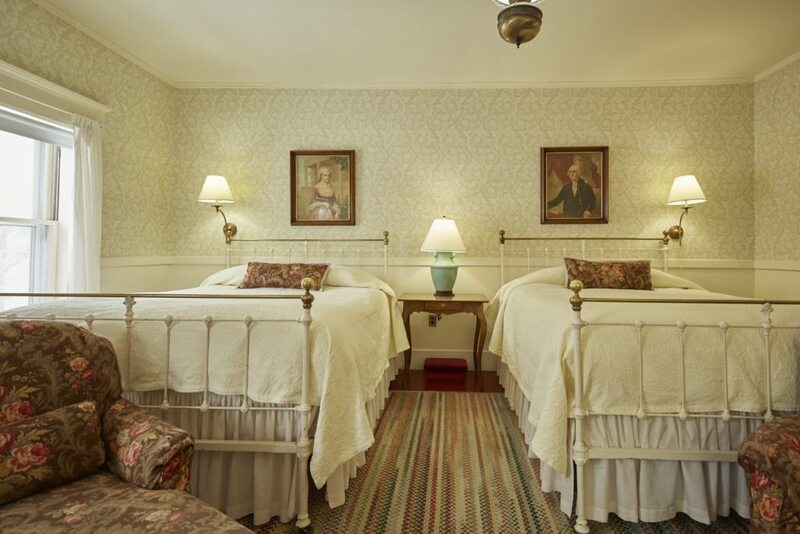 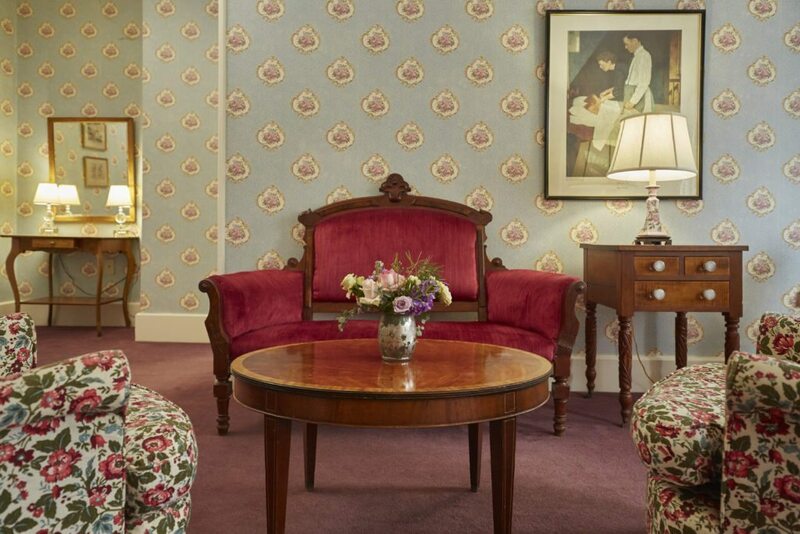 Antiques and objects make each of our 82 Berkshire inn rooms unique. 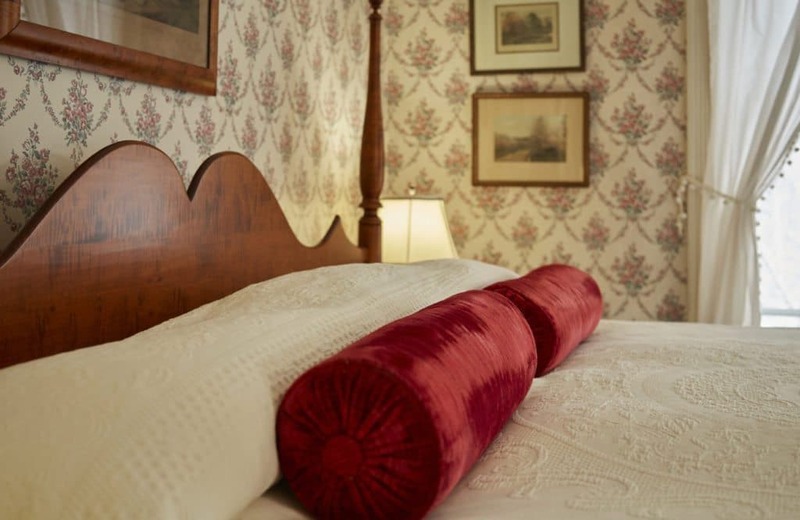 We don’t use labels like standard and superior at The Red Lion because each of our rooms is special and tells its own unique story. 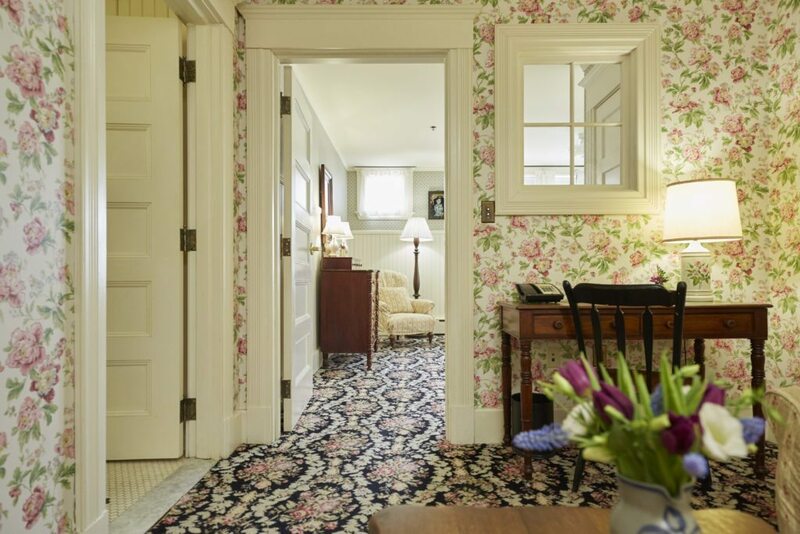 All of this charm and character blends with luxurious linens, fluffy bathrobes and complimentary toiletries to provide lots of comfort throughout your stay. 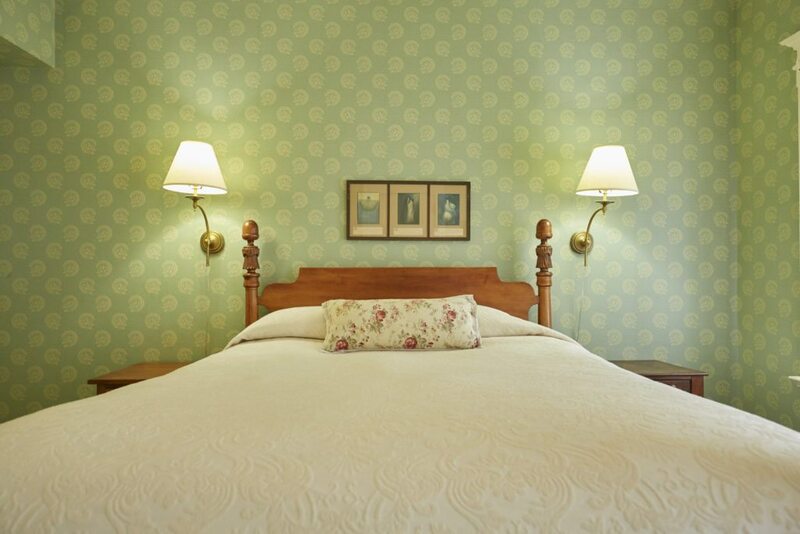 Main Inn Rooms are available with the following bedding configurations.